Victorians suffered the second highest gambling losses recorded in August 2018. Approximately AU$246.2 million was lost by pokies enthusiasts playing in Victoria, the record margin only bested by December 2008’s record loss of AU$250.016 million. These figures have prompted large condemnation from anti-gambling groups seeking gambling reform, citing that, in the face of a global financial crisis, this issue will only stir up more gambling-related harm. 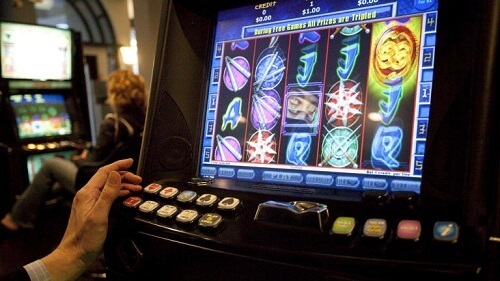 Anti-gambling group, Alliance for Gambling Reform (AGR), lambasted the government’s decision to award 20-year licenses for further pokies machines to be operational in Victoria starting in 2022. This follows a study conducted by the AGR that revealed that pokie machines had a close relationship with the rise in family violence in Australia. The call for gambling reform was echoed by gambling expert Charles Livingstone, who asserted that the expansion of the market could cause far-reaching consequences for Victorians. The AGR is determined not to back down from the fight, seeking to make problem-gambling a core issue in the upcoming elections. The Victorian Commission for Gambling and Liquor Regulation (VCGLR), which oversees the gambling activities in the state, are viewed as taking no interest in remedying the plight of gambling in Victoria. This comes in light of the fact that Victoria imposed an 8% point-of-consumption tax on corporate bookmakers earlier this year, the least amount compared to other Australian states. This also follows closely the perceived lack of preventative measures to discourage casinos found with misconduct from repeating the offence at a later stage. Crown Casino’s pokies machine tampering scandal was singled-out as yet another case in which the government failed to act. If you know of anyone suffering from an addiction to pokies games, head over to our gambling addiction page to seek help from qualified anti-gambling experts. For more Australian gambling news, visit Pokies.com.